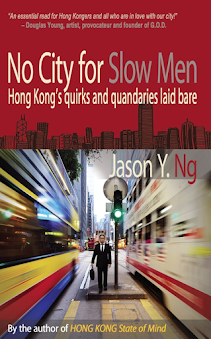 Twenty years ago, a Canadian entrepreneur walked down Lan Kwai Fong and had a Eureka moment. 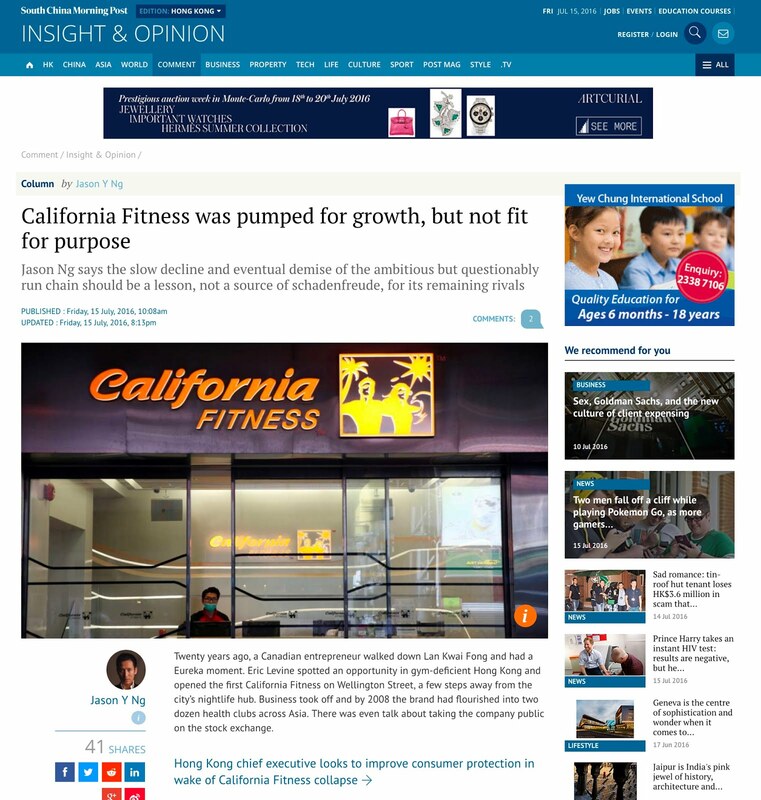 Eric Levine spotted an opportunity in gym-deficient Hong Kong and opened the first California Fitness on Wellington Street, a few steps away from the city’s nightlife hub. Business took off and by 2008 the brand had flourished into two dozen health clubs across Asia. There was even talk about taking the company public on the Hong Kong Exchange. Then things started to go south. The chain was sold, broken up and resold a few times over. Actor Jackie Chan got involved and exited. 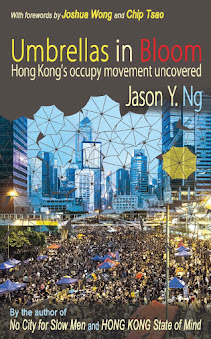 The Wellington Street flagship was evicted and shoved into an office building on the fringe of Central, while key locations in Causeway Bay and Wanchai were both lost to rival gyms. 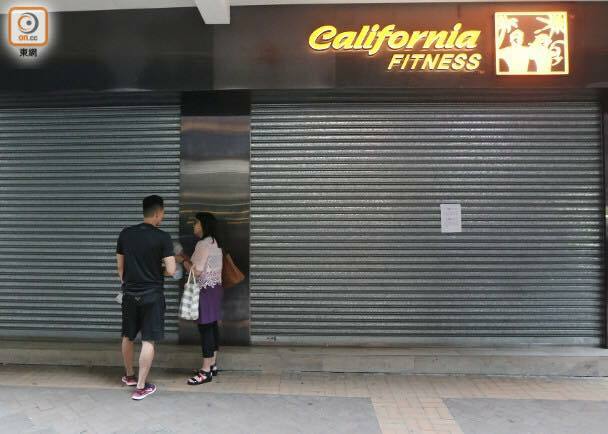 What was once the largest fitness chain in Hong Kong began a slow death that preceded the actual one that stunned the city this week. This article appeared in the 16 July 2016 print edition of the South China Morning Post. Read the rest of it on SCMP.com as "California Fitness was pumped for growth, but not fit for purpose."